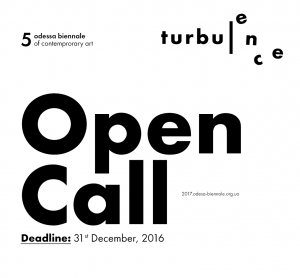 "...to develop and raise awareness of modern and contemporary art in the region and introduce Odessa art to the All-Ukrainian and international art world." The Museum of Modern Art of Odessa, the first museum of modern & contemporary art in Ukraine, was founded on April 10, 2008. The Museum sets a goal to preserve artefacts of Odessa non-official art from the last decades of the Soviet power as well as new Odessa art during its origin and development stages in modern Ukraine. To establish the museum fund there was acquired a collection by artists of the “second wave of Odessa avant-garde” of the 1970s. The museum fund’s sections continue to expand with works dedicated to the main trends and movements in Odessa art of recent decades: conceptualism and transavantgarde art of the 1980s, neo-conceptual art of the 1990s, and the newest art of the 2000s – 2010s. The section dedicated to nonconformist art of the 1960s – 1970s has been expanding with representative exhibits as well. Apart from the permanent exposition, the Museum undertakes various projects (exhibition, research and education, etc.) to develop and raise awareness of modern and contemporary art in the region and introduce Odessa art to the All-Ukrainian and international art world. 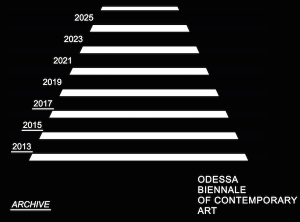 The Museum is the initiator and organizer of the Odessa Biennale of Contemporary Art (with the active involvement of non-resident and foreign participants since 2013).